The Little Dragons program teaches your child that learning is positive and fun. Often Little Dragons is a child’s first exposure to a group-learning environment, and as such, we prepare your child for the school environment and help him adjust to formal education. Well-structured classes give your child a sense of order and discipline, while also providing regular opportunities for creativity and imagination. The time your child devotes to his martial arts training will pay huge dividends as he learns to become a model student. Two critical mental skills Little Dragons develop are focus and impulse control, which are also the two main reasons parents enroll their children in the Little Dragons program. Your child will learn the 4 Laws of Laser-Beam Focus and how to think before he acts through specific martial arts drills. Physically, our Little Dragons program develops motor skills, balance & coordination, and learning left from right. The body awareness and movement skills your child learns in Little Dragons will serve him in any sport he may play. 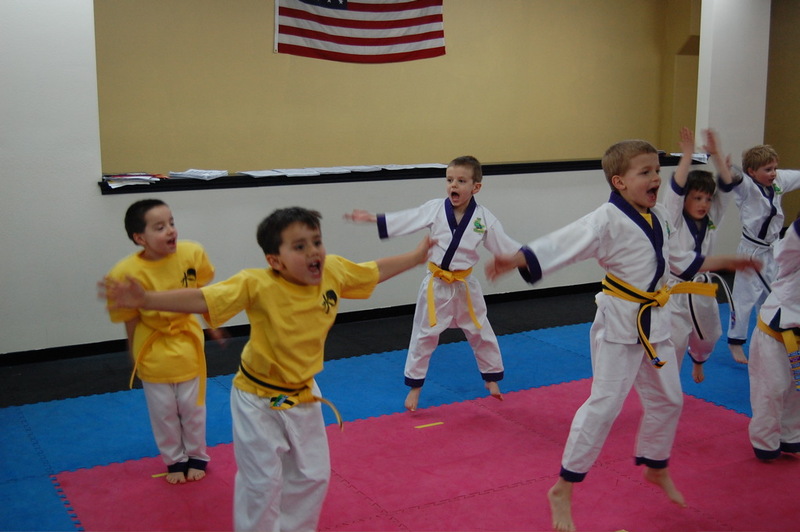 The lessons taught in the Little Dragons classes reinforce the teachings of parents about respect and courtesy. Getting your child involved at an early age encourages him to focus on positive endeavors throughout his life. In almost no time at all, you will notice an increase in your child’s self-awareness, concentration and self-discipline.